Animal Training is the craft based on Animal Learning and Ethology that deals with the modification of the behavior of animals. This book is about making simple things simpler but not simpler than necessary. It’s about knowing what you want and what you need to get it. 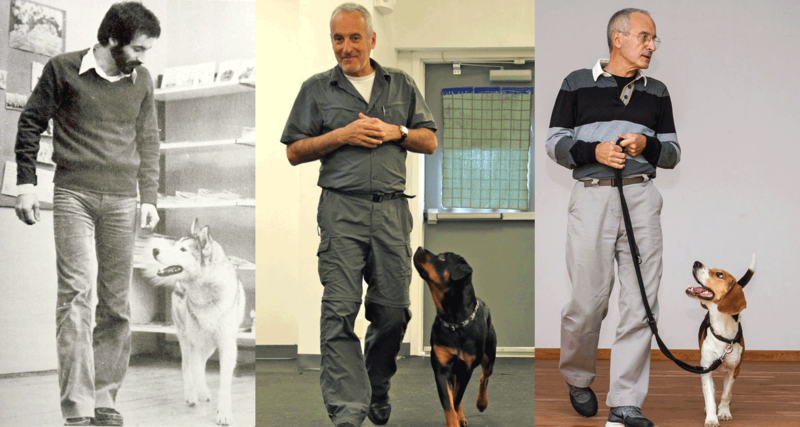 It’s about training animals, changing their behavior and creating harmonious relationships, but it’s foremost about training ourselves and changing our behavior. 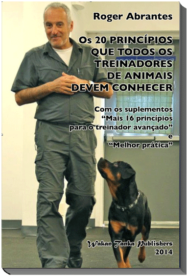 The author explains in this book his particular way of training animals, a combination of the best that Behaviorism and Ethology offer us. This book is more than a training manual—it is a guide for creating harmonious, stable and balanced relationships. “Animal Training is the craft based on Animal Learning and Ethology that deals with the modification of the behavior of animals. This book is about making simple things simpler but not simpler than necessary. It’s about knowing what you want and what you need to get it. It’s about training animals, changing their behavior and creating harmonious relationships, but it’s foremost about training ourselves and changing our behavior. Like all scientific models, behaviorism is reductionist, which is fine, as long as we don’t become too greedy and claim that it explains the truth, the whole truth, and nothing but the truth. It operates with a finite number of terms and processes, which can explain much, but, inevitably, not everything. 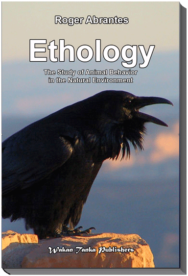 Thus, it was that I found myself using a variation of behaviorism, which included many aspects of my earlier training method, applied ethology. At first, I did it because it felt good and right. Later, I began to systematize it, and it was then that I discovered that behaviorism and ethology were not incompatible at all. 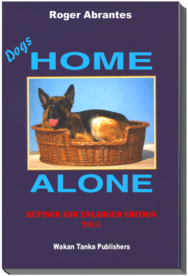 If you just want to teach your pet a simple behavior, use the standard behaviorist recipe, and you can’t go wrong. 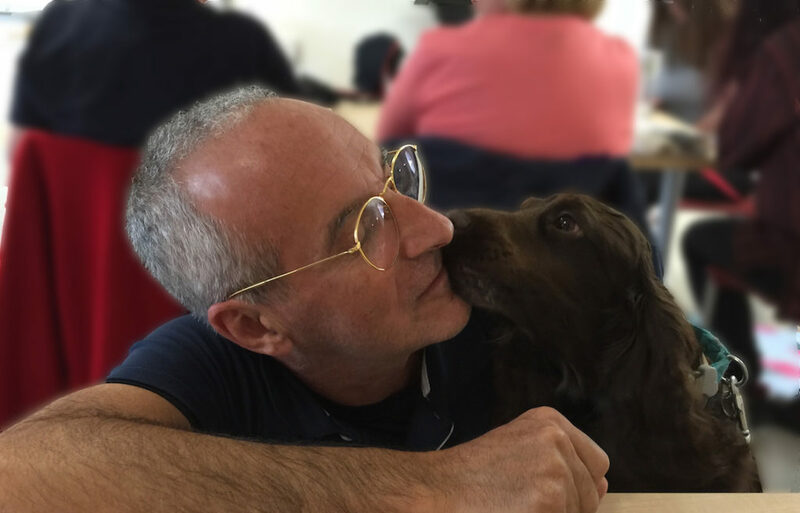 If, however, you want something different like having a more natural relationship with your pet, then you should seriously consider studying a bit of ethology. 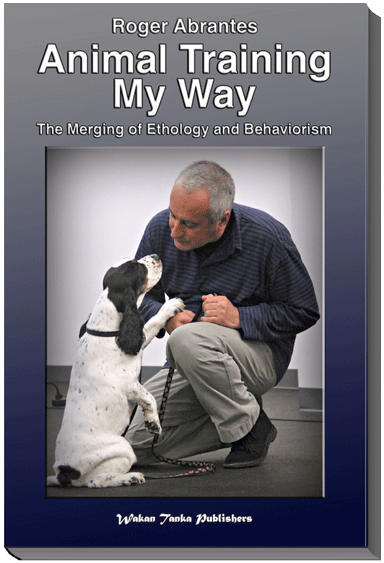 In this book, I will show you how to reconcile ethology with behaviorism. I followed your suggestion. And read, and read. It brought tears to my eyes because at times it is so touching (to me at least). No doubt this book enriched my understanding, I crave understanding. 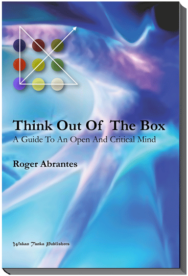 And it contains so much wisdom as in ‘Animals are connoisseurs of silence.’ Thank you Roger Abrantes. What a gift.